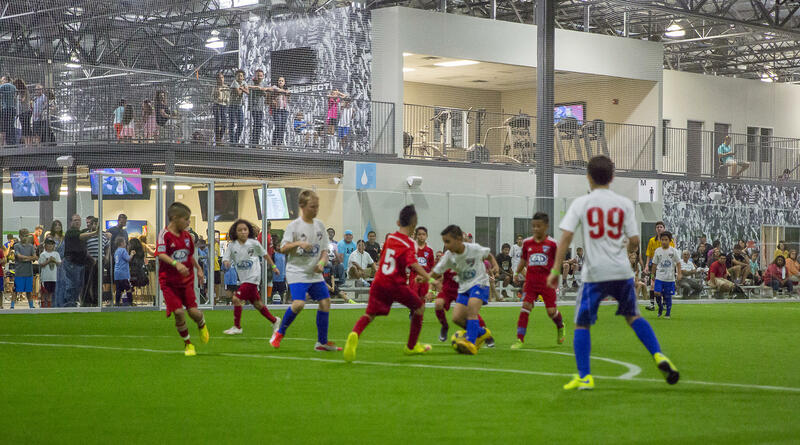 The Performance Indoor Training soccer facility, dubbed the PIT+, is 56,000 square feet of space dedicated to elite performance training and instruction for sports leagues, pro teams and youth athletes. 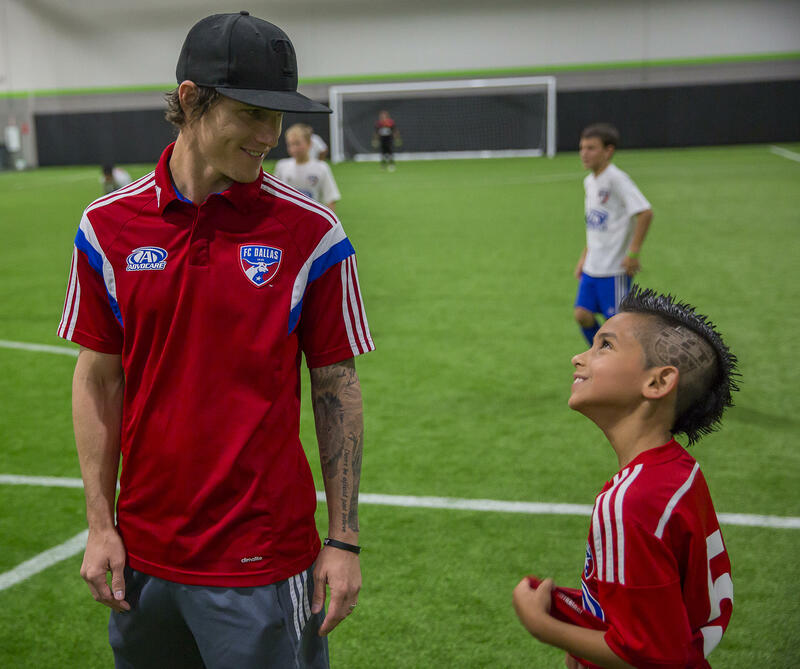 PIT+ is the largest indoor soccer facility in Texas. 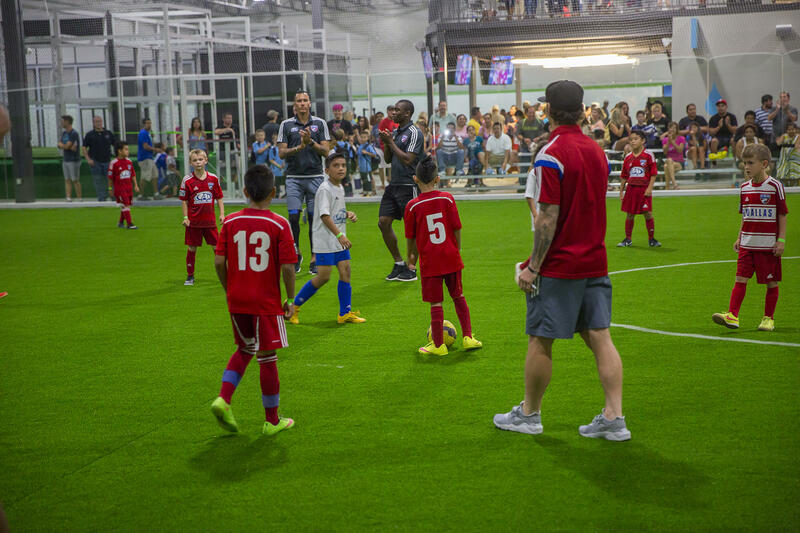 The crown jewel at this one-of-a-kind facility is the Soccerbotics SBX1, a robotic training center with a ball-propelling simulator. Balls are shot continually at the player, who must quickly react to kick the balls into ever-changing targets. Soccerbotics, the first of its kind in the U.S., has attracted professional soccer teams worldwide seeking to improve their skills and finesse. The PIT+ also houses the Peter Luccin Academy. Luccin, a former professional player from France, has a vision to develop young athletes into the best possible soccer players using the best resources and state-of-the-art techniques and equipment. Elite Performance Training, also housed at the PIT+, uses a wide variety of methodologies designed to boost every athlete’s sports performance. EPT focuses on building the athlete’s mindset, strength and conditioning, and recovery, using proper nutrition and best rehabilitation techniques.